Before heading off to college, it’s crucial to make a dorm essentials list. That way students don’t compromise their studies or their social life because they’re lacking some important item. Right at the top of the list should be items for the bed, because without a good night (or afternoon) of sleep it’s hard to focus on anything else. Sheets, blankets, and pillows are a start, but they are not enough. That’s because the average dorm mattress is durable rather than comfortable, and already used by years of previous dorm occupants. Topping the mattress with a comfortable pad recreates the feel of the bed from home and helps students get the quality sleep they require. 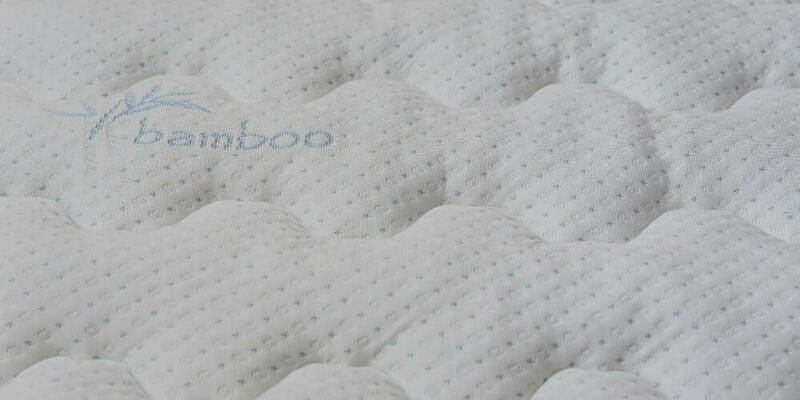 Memory foam is a great mattress material because it provides cushion and support at the same time. Plus, it molds around the contours of the body, creating a sleeping surface that is unique to each sleeper. What is important to understand, however, is that memory foam is only one component. The topper should also have a comfortable fabric between the foam and the skin, contain components that help regulate temperature and resist odors, and be stitched carefully together so that it performs perfectly through more hours of sleep. Only DormTopper combines memory foam and the other features of a great mattress enhancer. In the close quarters of a dorm, lecture hall, or cafeteria, it’s easy for illness to spread like wildfire. That’s why hygiene is so important, especially in place like the bed where so much time is spent. The average memory foam topper is designed to aid sleep but does nothing to combat germs. And some have even been known to irritate allergies. DormTopper, by contrast, is made only of materials that are hypo-allergenic, mold resistant, naturally antibacterial, and certified to be healthy. It can’t keep all colds at bay, but it doesn’t invite them in either. What’s the Level of Quality? A memory foam topper is simply a piece of material that lays on top of the mattress. The design and construction is so simple that most manufacturers put little time or effort into making a quality product. As a result, they fit awkwardly over the bed, shift around under the sleeper, and show signs of wear, tear, and damage faster. DormTopper is designed specifically for the dimensions of dorm beds and the actual conditions college students sleep in. Each one is made by hand by expert mattress craftsman, then undergoes a comprehensive inspection process. Thanks to that commitment to quality, these mattress toppers work better and last longer.